A new Nova Launcher v5.5 beta update is available now to beta participants and it includes some of the goodness from the Pixel Launcher in the Pixel 2, as well as other Oreo-styled items. 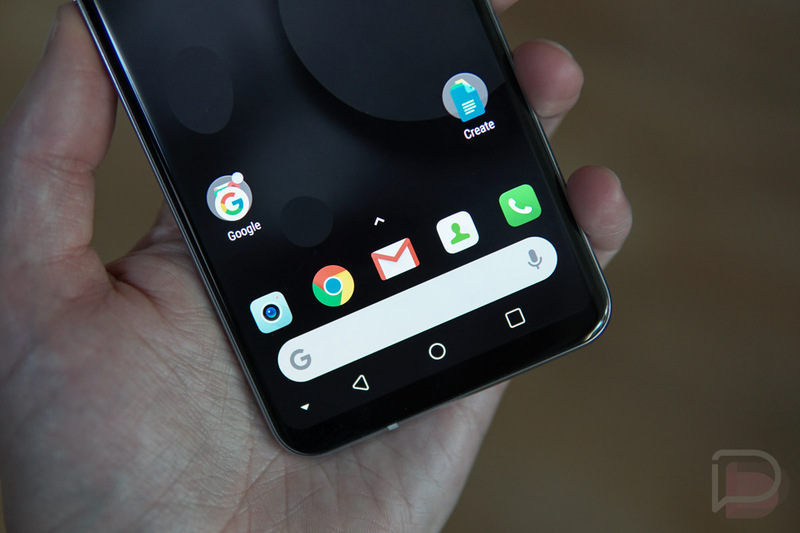 For one, you can now add the search bar directly to the dock if you want, just like you’ll see on the Pixel Launcher with the Pixel 2. You’ll find it in Nova Settings>Dock>Searchbar in dock. To style it, you’ll do so from Nova Settings>Desktop>Search bar style. If you aren’t a fan of the searchbar moving, well, maybe you’ll like the new pop-up menu found in Oreo. The pop-up menu being the menu you see as you long-press on icons or folders on your home screen. To find this setting, head into Nova Settings>Look and Feel>Popup Menu. Finally, you’ll find fun little adaptive icon animations as you drag icons around (assuming you have adaptive icons turned on), speed improvements to adaptive icon shape and theme application, and bug fixes and other optimizations. If you are in the beta, head into Google Play and you should see the update live already. If you aren’t, you can find beta builds and ways to join at the source link below. Android Oreo 8.1 is Headed to Pixel Phones in the "Coming Weeks"